Stocking stuffers for golfers can be practical or fun. Search for items that will make your recipient smile on Christmas morning. Put on your detective hat and discover the brands he/she prefers. Golfers are really particular about their equipment, especially their brand of golf balls. Will your stocking stuffers be funny items or more practical gifts? 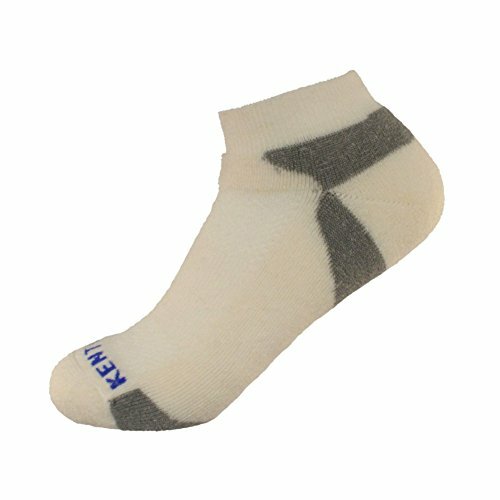 Kentwool socks are a special treat for golfers — something they are not likely to buy for themselves, but would love to have. Kentwool socks are extremely comfortable for golfers and a treat to own. Yes, they are pricier than most golf socks, but the rave reviews will leave no question in your mind. Click the socks shown here to read the reviews and color choices. Analyze that golf swing for better scores. 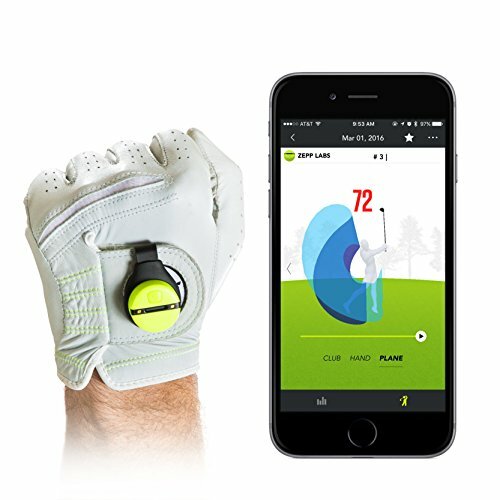 The Zepp golf analyzer connects to an app on your mobile phone. It is designed to improve your golf game by analyzing your swing–speed, tempo, and even length of your backswing. If your golfer enjoys electronics, this golf stocking stuffer will be a huge hit on Christmas morning. You may have to insist he puts it down long enough to eat Christmas dinner with the family. And the entire family will benefit when his golf game improves as a result of this handy electronic item for golfers. Golfers laugh almost every time they go out there. These gag golf balls are great fun when things get quiet. The set includes an unputtable ball, which refuses to go in the direction it is hit, an exploding ball that becomes smoke when it is struck, a water ball that becomes a waterfall on impact, and a streamer ball — yes, ribbon streamers. If your golfer enjoys a good joke on the golf course, these balls will be a big hit. The golfers in my house always have a bag of tricks or more fun on the course. Funny putter covers make a great stocking stuffer for golfers — use this favorite “you’re still away” quote or personalize it with a phrase you know your golfer says before he makes that important putt. Another option is to use this same putter cover design and make a monogrammed putter cover. To read more or to customize this putter cover, click on it, and go directly to zazzle to review color and text options. Stocking stuffers for golfers just require a little thought and you can stuff that stocking with all kinds of golf related gifts he/she will treasure and enjoy all through the upcoming golf season.